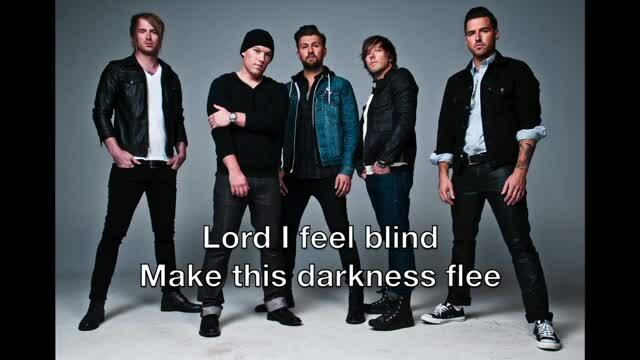 Kutless is a Christian alternative band specializing in melodic hard rock. The group released its self-titled debut on BEC recordings in 2002. The group, which consists of James Mead (guitar), Stu (bass), Kyle Mitchell (drums), Ryan Shrout (guitar), and Jon-Micah Sumrall (vocals), came together in Portland, Oregon, in 1999, inspired by such Christian rock predecessors as the Supertones as well as mainstream modern rockers like Staind, Creed, and Incubus. 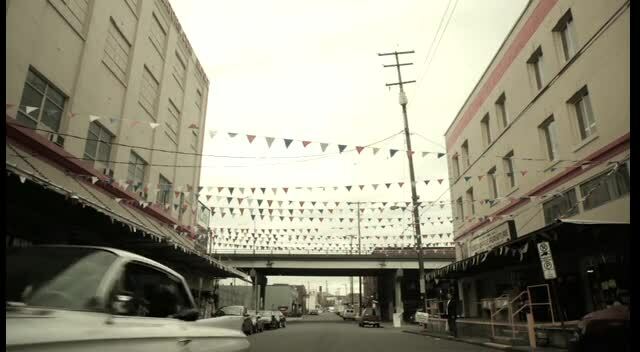 The seeds of the band were sown when Stu moved to Portland from his native North Dakota to attend college, where he met Jon-Micah, Kyle, and Ryan. 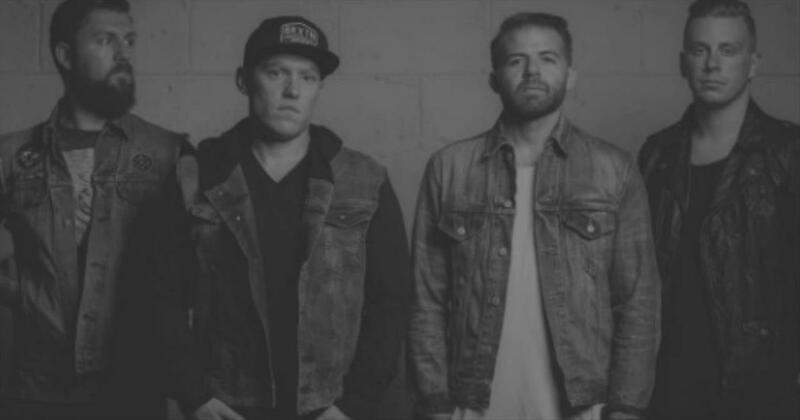 All of the members Kutless attended the same church, Athey Creek, where they began playing music together. They soon decided to forego college to concentrate on their music career, moving into a group house where they hosted basement party gigs. The band has headlined such jaunts as the Extreme Days tour and has often played events to benefit battered women and children and cancer victims. 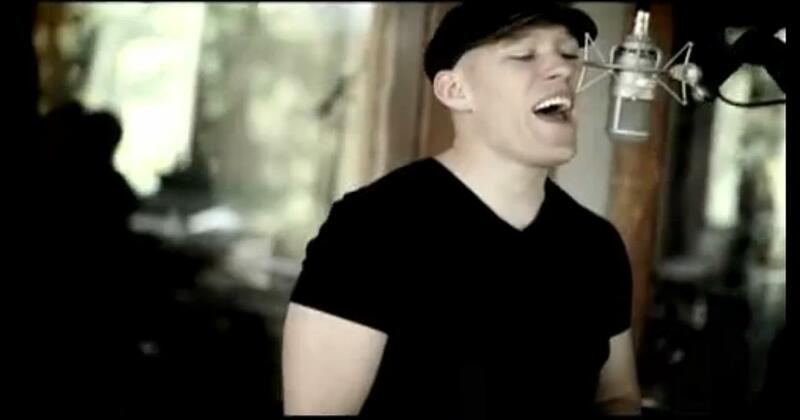 Watch kutless music videos free online! 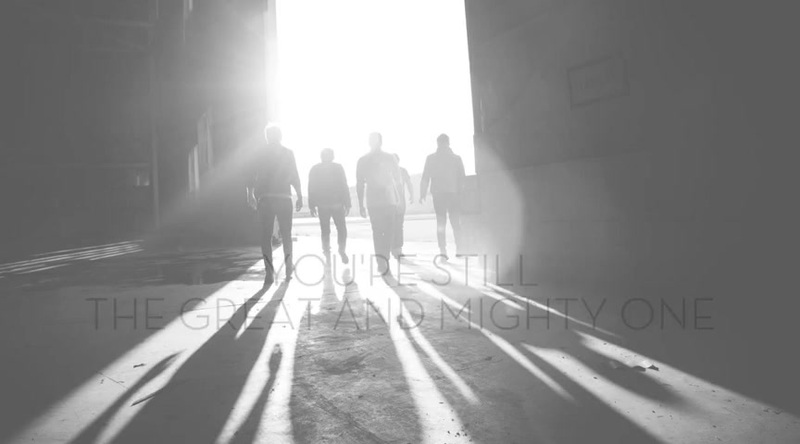 Godtube.com also provides videos with kutless lyrics, singles, album information and reviews. Whether you're looking for an inspirational and encouraging song for your quiet time with God or an upbeat song to praise Jesus, Godtube.com offers the largest online database of Christian music artists!